The history of Castiglione starts with the primitive “Castrum” built by the Romans and then developed during Longobard and Frank times. 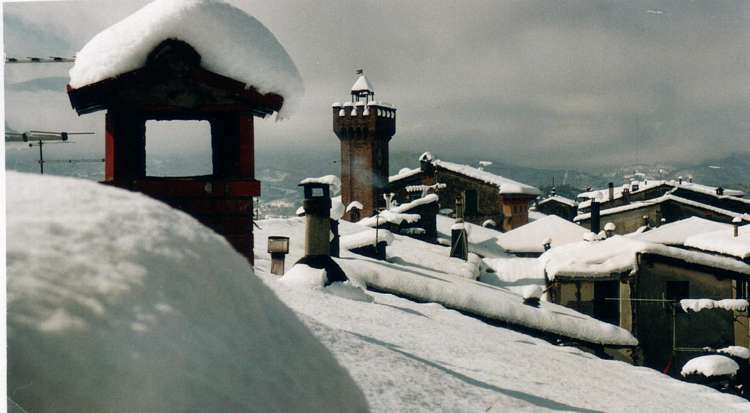 The entire borgo of Castiglione is a monument that still today keeps the characteristics of the past. 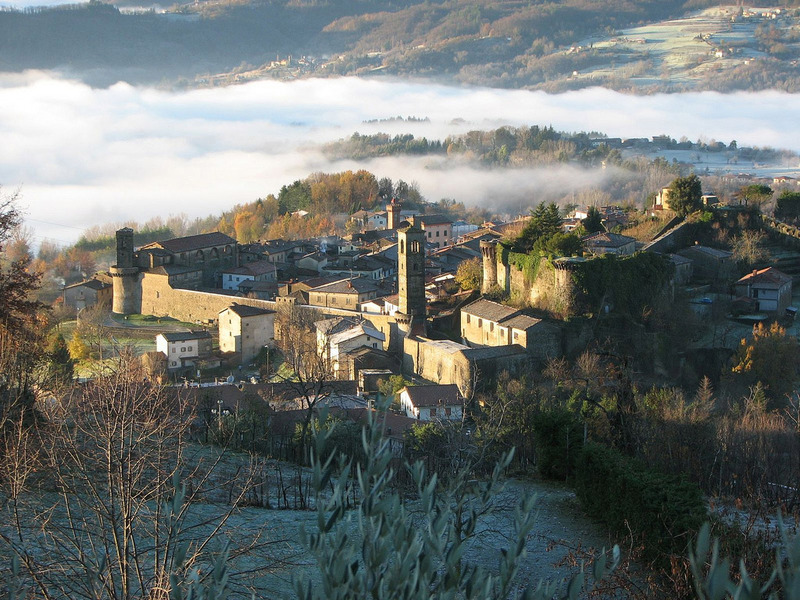 It is in fact difficult to find a Fortified borgo with its walls almost intact and a Stronghold that still shows its ancient splendour, and Towers that are striking in their majesty. Still inside the town walls, and of course worth a visit, is the “Remembrance Park” that gives access to the majestic “Tower of Brunella” from which it is possible to see a very striking view of the valley; and inside which, during the summer months, you can visit the prisons where brigands were once locked up. One of the most fascinating and best preserved monuments of the town is the Medieval bridge in the Mulino district, built in the 13th century on the orders of Spinetta Malaspina.